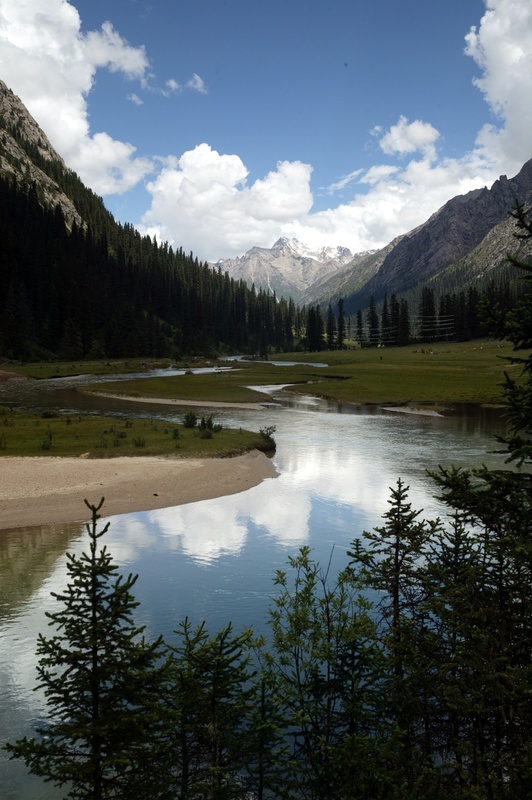 Located in the upper reaches of the Yangtze and Yellow Rivers, Dzongsar is home to about 12,000 Tibetans, whose livelihood mainly depends on herding and the annual tsampa (barley) harvest. 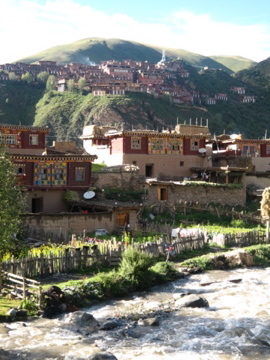 Dzongsar is also home to the Yothok Yonden Gonpo Medical Association, a unique local revitalization effort. Originally founded as a Tibetan hospital, Yothok Yonden Gonpo has branched out to offer occupational training in a wide range of arts and craftsmanship, including drawing, Thangkha painting, mural painting, decorative house painting, carpentry, woodcarving, gold and silver processing, blacksmithing, bronze statue casting, clay sculpture work, earthenware pottery making, tailoring, spinning, and weaving. Click on map to watch videos. 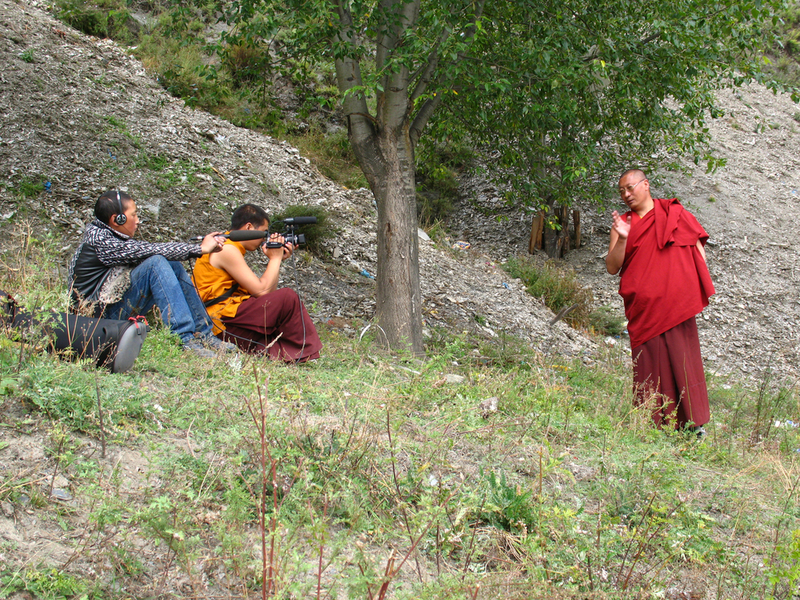 The community map and associated videos were produced in September 2007, by participants from Yothok Yonden Gonpo Medical Association working with facilitators from the Kham Film Project. 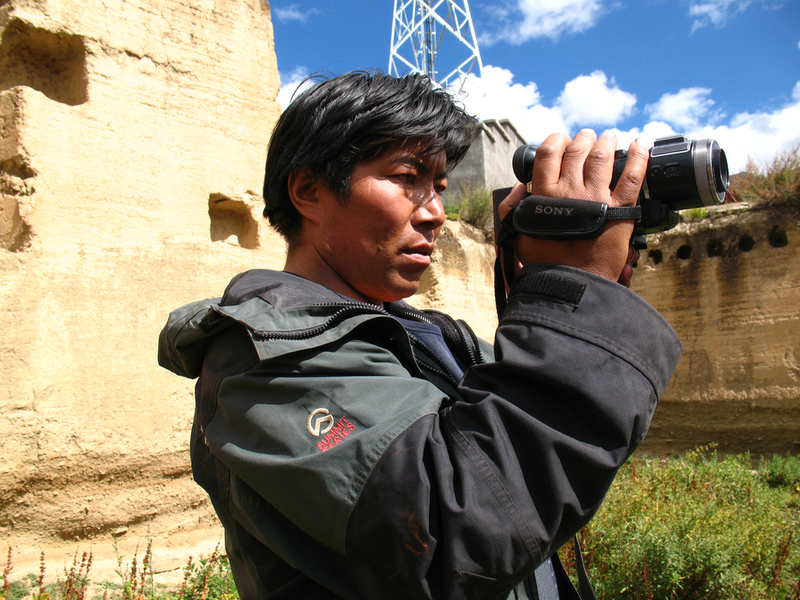 The videos were shot and conceived by local team-members, and edited by project facilitator Tsering Perlo, with input from Nelson Walker and Lynn True. 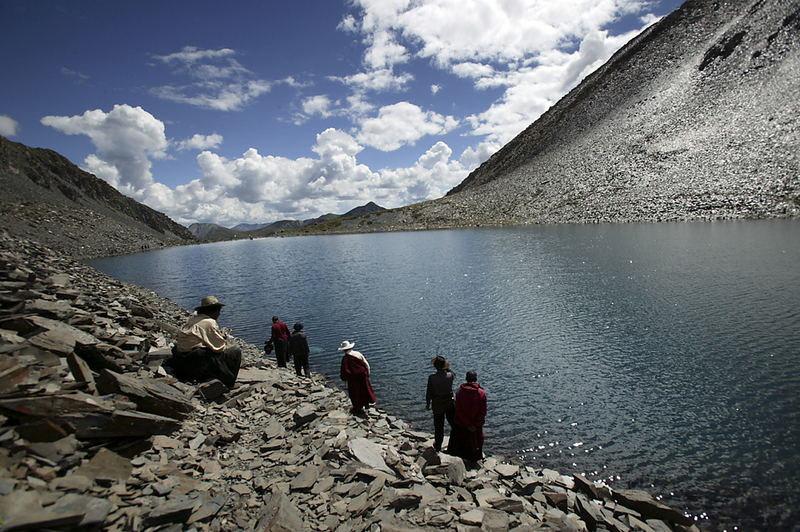 For more information about Dzongsar and the Yothok Yonden Gonpo Medical Association, please visit their website.